Kreshna is all set for his next entertainer which is touted to be an action oriented one. 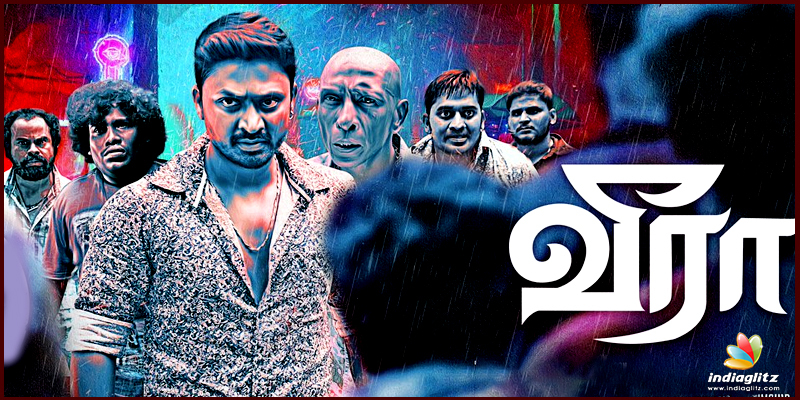 The film is 'Veera' which is being directed by Rajaraman. Apart form Kreshna in the lead role, the film also has Ishwarya Menon as the female lead. Written by Bakkiyam Shankar, the film's makers got the go from Panchu Arunachalam for the title, as he had made a film of the same name in 1994. The lead roles were offered to Bobby Simha and Vishnu earlier before Kreshna came into the project. The team started the production in the mid of 2016. Said to be Ishwarya Menon's first big role in Tamil cinema, she will reportedly essay the role of an Ooty girl who shifts to Chennai and her character juggles between normal Tamil and Chennai slang in the film. The film also has an ensemble cast of Karunakaran, Rajendran, Yogi Babu, Chandradeep, Thambi Ramaiah and Radha Ravi as well. 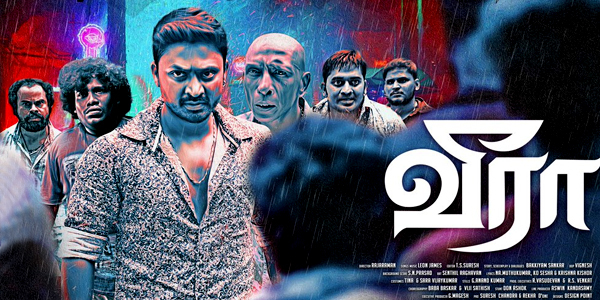 After a few postponements in the release dates, now 'Veera' is set to hit the screens. Leon James has composed the music score for the film. Kumaran-Vignesh have handled the camera and editor T.S.Suresh has made the cuts for this exciting project. Elred Kumar is producing the film under the banner of RS Infotainment. 'Veera' will be hitting the screens on February 16.